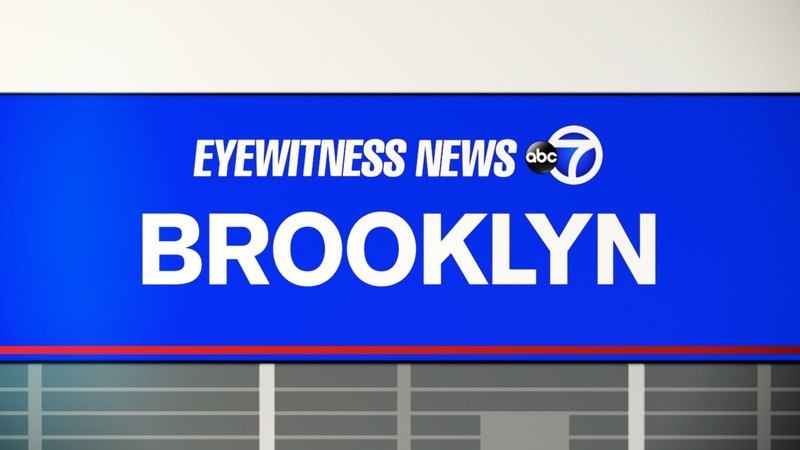 WILLIAMSBURG, Brooklyn (WABC) -- Police in Brooklyn have arrested a man they say assaulted the mother of his child before fleeing the scene with the 2-year-old. Following a manhunt, authorities say the man was taken into custody and that the child is OK. The incident happened on Ross Street in Williamsburg just before 10 a.m. Authorities say the 39-year-old suspect attacked the 37-year-old victim and took the child. They were both located before noon.